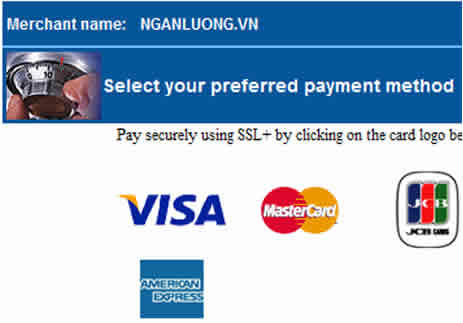 With the prestige and security of NganLuong.vn, with experience as a travel company. 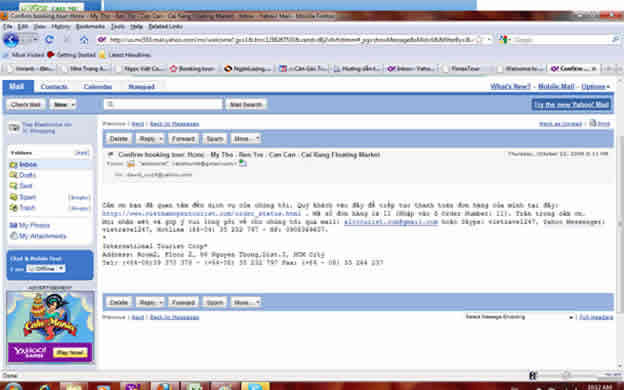 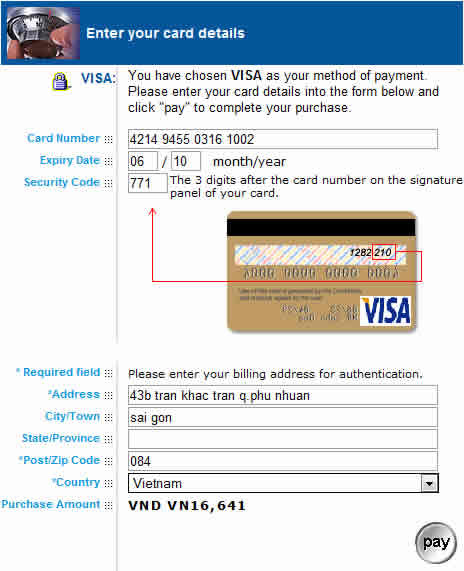 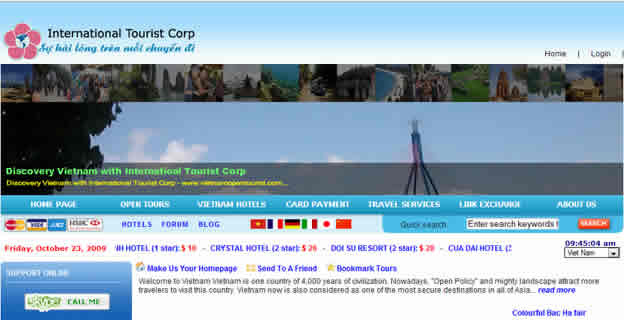 International Tourist Corp(www.vietnamopentourist.com) commitments set tour, hotel reservation online at www.vietnamopentourist.com will ensure absolute and processed as soon as customers transfer money to us. 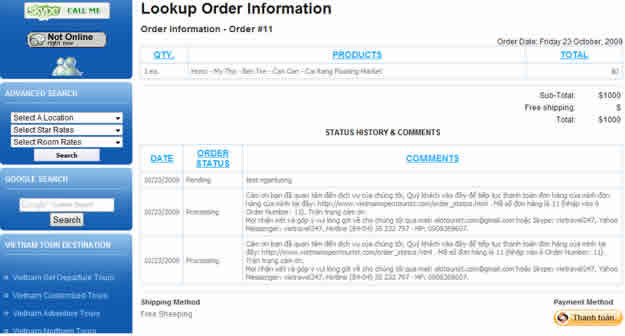 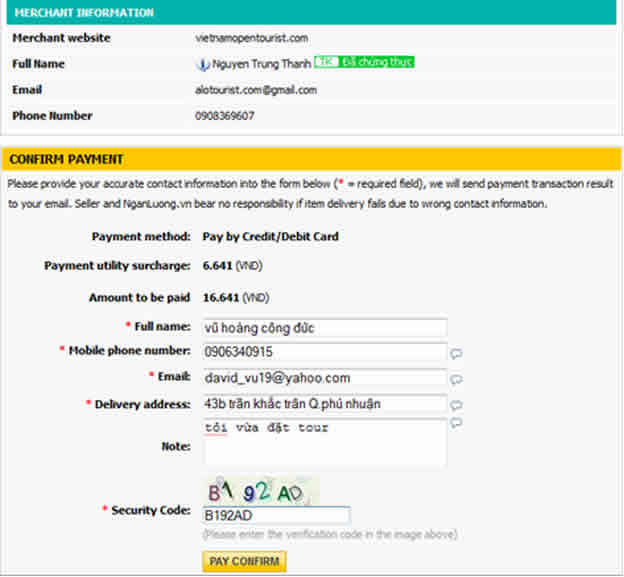 Step 5: You see the invoice and pay online by clicking the payment button.